I have a special post for you all today. 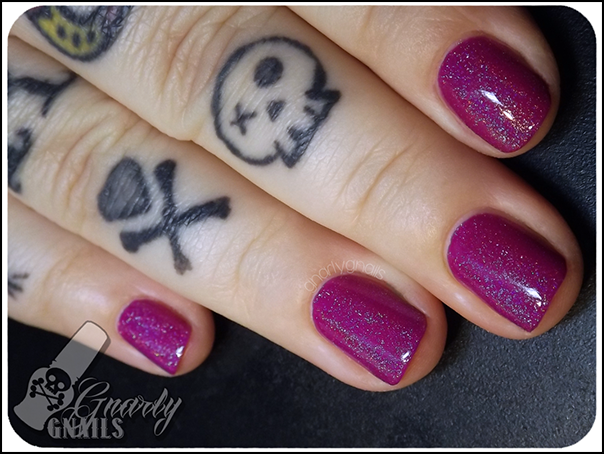 A few days ago my lovely friend Maria from Cult Nails posted a share the love blog post which featured a few of her favorite bloggers with a little shout out and some photos for each. She was kind enough to mention my blog and shop and I wanted to pay it forward so I would love to share some of my favorite bloggers with you! 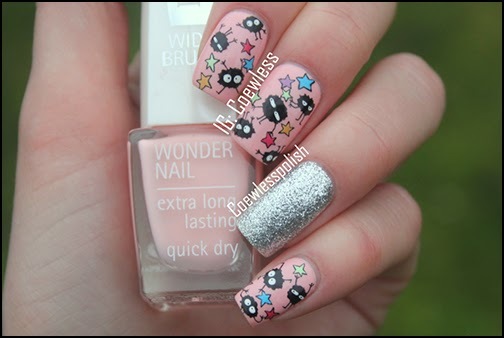 First up is someone I have been following for a long time, since way back when I started reading beauty and nail blogs. Meet Judy from Beauty Judy! Judy is a smart, beautiful woman with an amazing personality. She always has kind words for people and posts a lot of fun things on her blog. 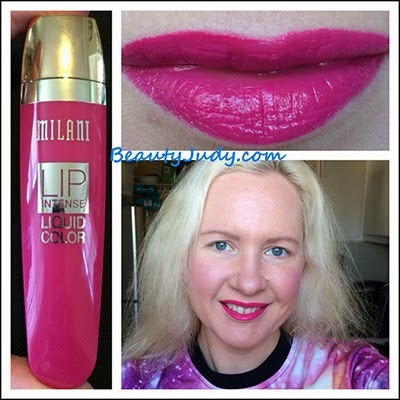 She is not afraid to wear super bright and funky lipstick colors and they all look fantastic on her! 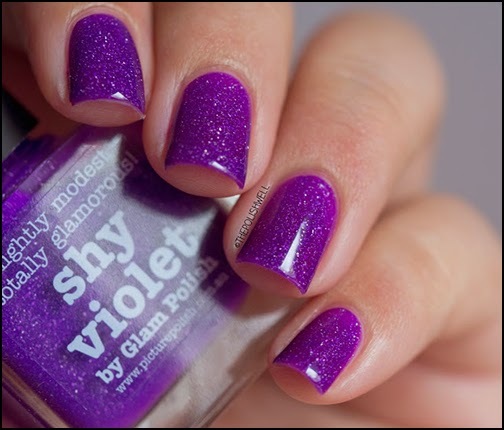 Her nail polish swatches are color accurate and look fabulous, and she also posts the occasional simple but fun nail art! Judy recently got married and I loved reading along with her excitement for the big day and see the things she was planning. Judy is one of the nicest and easy to talk to bloggers I have had the pleasure of speaking with and you should definitely go take a look at her blog Beauty Judy! 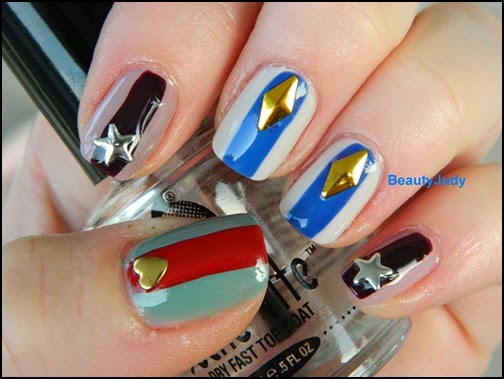 Marta from Chit Chat Nails is more of a nails only kind of blogger, but her content is super fun and varied! Marta is major Cultie and that is where I found her, through Cult Nails. 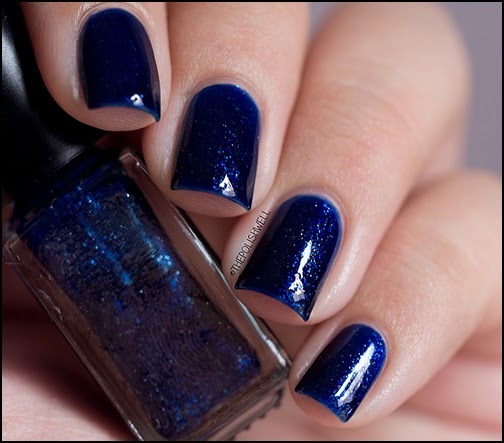 Marta is a complete sweetheart and she shares her beautiful photos of her nails and sometimes her family on this gorgeous blog. The content is anything from simple swatches and glitter gradients to nail art and stamping that is just perfection! Here are some examples of her nails. 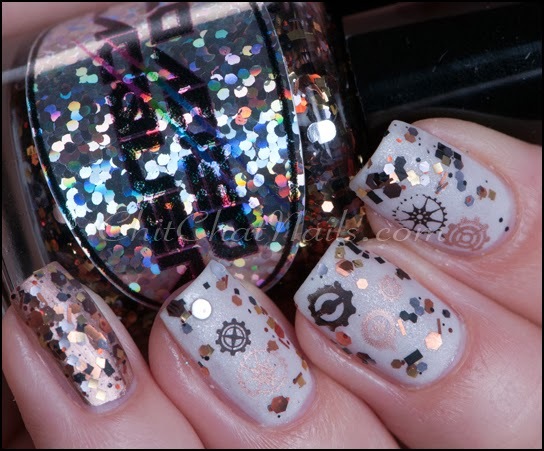 How awesome is this steampunk mani?! And the one below is just too beautiful for words. Marta has coined the term Skitlette Manicure and she does them flawlessly! 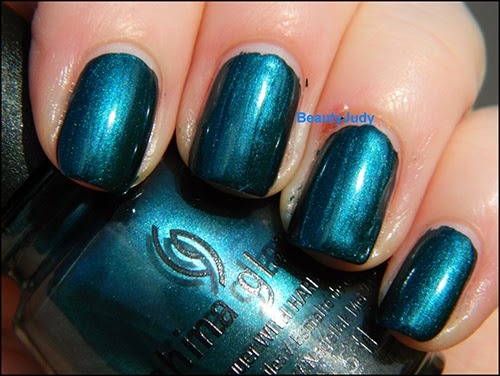 You can head over to her blog Chit Chat Nails for more information on Skittlette Manis and to see more of her beautiful nails. The Polish Well is run by Mich and is a beautiful site and blog full of beautiful content. 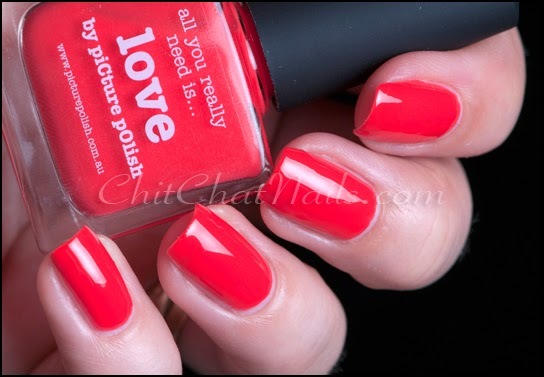 Mich also does a fantastic job swatching other polishes like this stunner from Picture Polish. 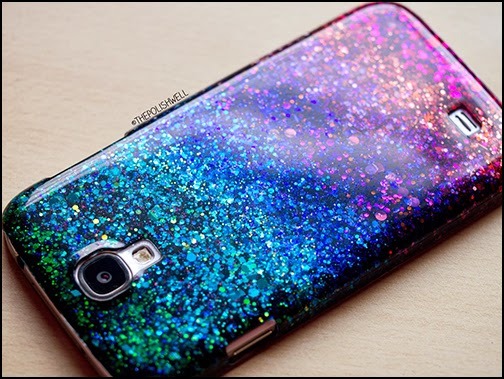 If you thought that the talent ended there, it doesn't, she also made this GORGEOUS phone case from a clear case and a bunch of glitter polish! If after all this I can't convince you to go follow The Polish Well then you must be a robot. Go go go! If you know me at all, you know I'm a little funky and that I love tattoo's and originality, so it should be no surprise that Missy from Gnarly Gnails is on this list! 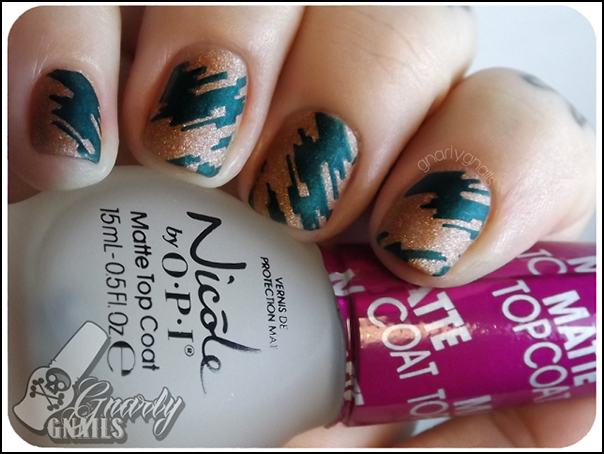 Missy posts some of the most original nail art I have seen in blogger land and I absolutely love it. 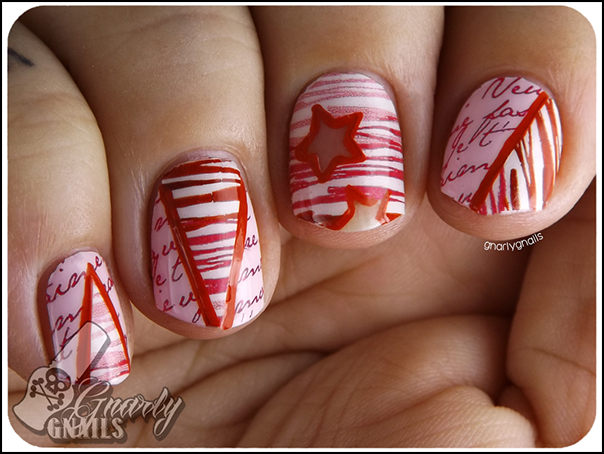 Check out this design she did for Valentines day with some nail strips! I totally love the little star cut outs! 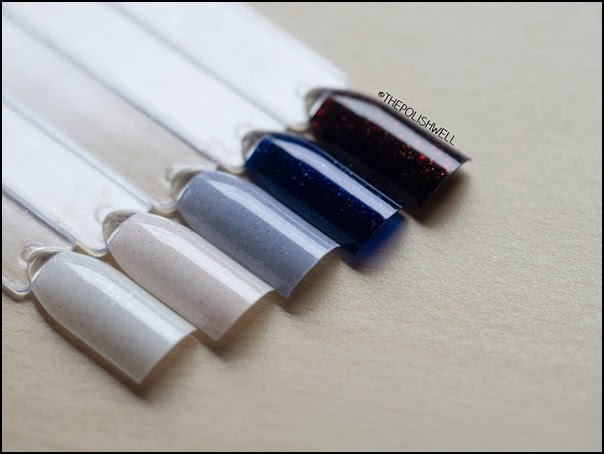 Missy also posts an extremely wide range of indie swatches, some from brands I've never even heard of! Here's an example. I just love everything about Missy's style and that little skull tattoo on her middle finger makes me squee! If you feel the same way I highly suggest you go over to Gnarly Gnails and take a look around. Last up is my all time favorite blogger and the person I look up to the most when it comes to all things nails and nail art. Eva from Coewless is one of the most amazing artists I've seen and I don't just mean on nails. She's also a complete sweetheart. 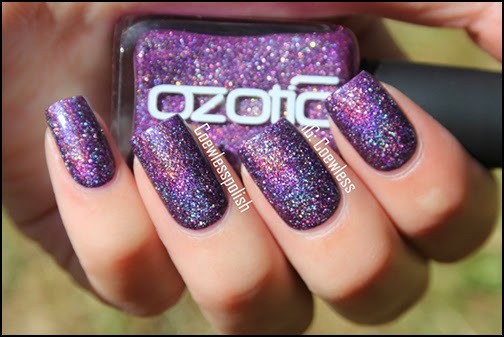 Eva has the most perfect nails I have ever seen on anyone ever and it makes for some super stunning swatches! 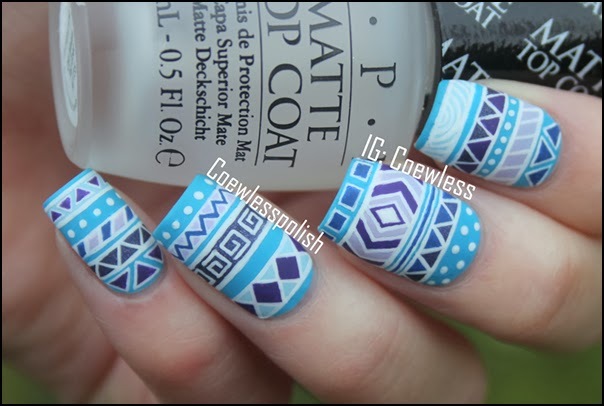 Her tribal nail art is complete perfection. But what absolutely cannot be matched is her free hand detailed nail art. You're definitely in for a treat. 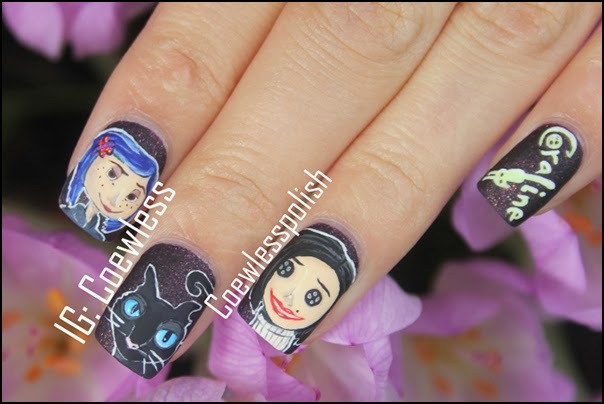 These are based off Coraline and they look just like the characters. So much love going on for these! I don't know the characters from the one below but how flipping cute are they?! 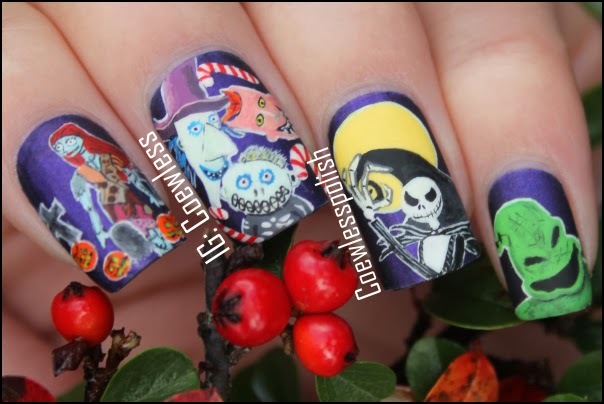 And last but most definitely not least, the most amazing Nightmare Before Christmas nail art I have ever seen hands down. The amount of detail is unreal. If you don't already follow Eva on Coewless, then you are most definitely missing out and you should run, not walk over there to check it out! I hope you found someone here that you love as much as I love these five and I would love to hear in the comments about some of your favorite bloggers so maybe I can find some new content to follow! thanks for sharing! I actually follow all of those but Judy so I must check out her blog!! I was like back up, is that MY blog in this fab list of bloggers? On YOUR blog? You made my month girl, thank you! I love your blog and I am honored you think as highly of mine as I do of yours! Get in touch with 1-855-637-4055 for a specialist palm reader. I'd like take time for you to tell you information about MY most up-to-date free divine clips web page. I have been previously operating genuinely tough, thanks for allowing me to talk about the particular together with you.